The SVOD has ordered a second season of its first original kids series, with DHX on board to produce. 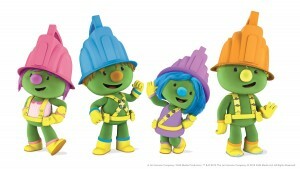 Hulu has renewed its first original kids series, Doozers, for a second season. 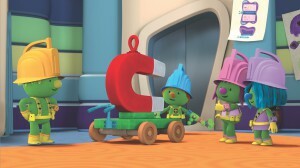 The animated series for preschoolers was created by The Jim Henson Company and features popular characters from the classic series Fraggle Rock. 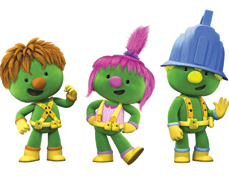 Henson has tapped Canada’s DHX Media to provide production and animation services for Doozers. Lisa Henson and Halle Stanford will serve as executive producers from Henson, while Anne Loi and Josh Scherba will executive produce for DHX Media. The series aims to teach preschoolers about design thinking, making eco-friendly choices and how to become more aware of their surroundings. 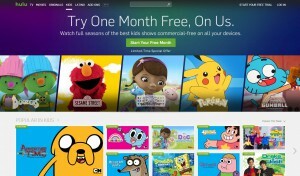 The first season is available to stream on Hulu Kids and currently airs on Sprout in the US. It was also picked up by a raft of broadcasters including German pubcaster KiKA, Video On Demand 365 in the UK, France Televisions and RTVE for Clan in Spain. 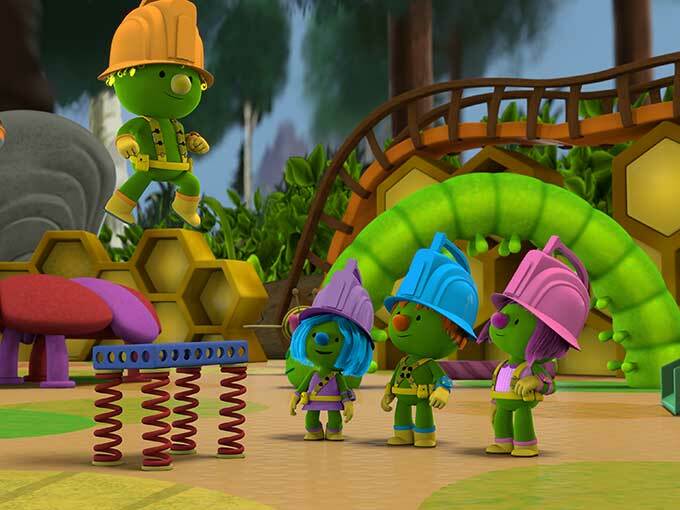 Doozers‘ second season comes as Hulu continues to ramp up its kids content, picking up Camp Lakebottom, Dot. and Counterfeit Cat earlier this year.